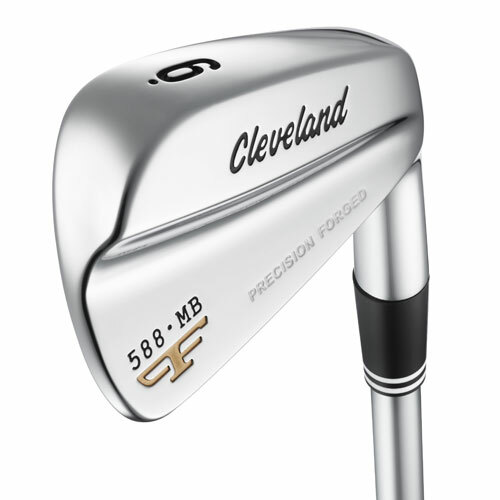 A pure, traditional design and premium construction make Cleveland Golf’s 588 Forged MB irons the new standard for players that demand the ultimate in feel and shot-making precision. 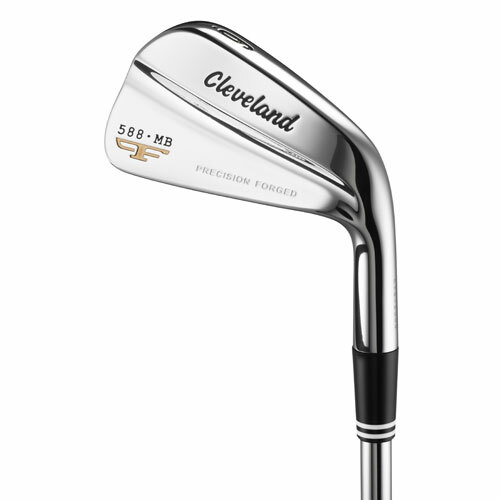 Each iron is Precision Forged from high-grade 1025 carbon steel for incredibly soft, yet solid feel. 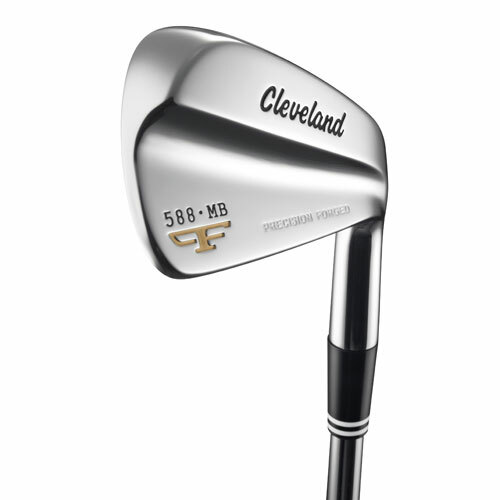 Developed with input from Cleveland Golf staff professionals, the 588 Forged MB irons have a tour-inspired profile that features a thin topline, minimal offset and compact design to allow for maximum workability and trajectory control. 588 Forged MB irons also feature Tour Zip Grooves and Laser Milled technology to maximize spin in accordance with USGA regulations for exceptional control on every shot. Softer metal, highest level of manufacturing consistency. Incredibly soft, yet solid feel sought by experienced players. Premium manufacturing inspires supreme confidence and trust over every iron shot. 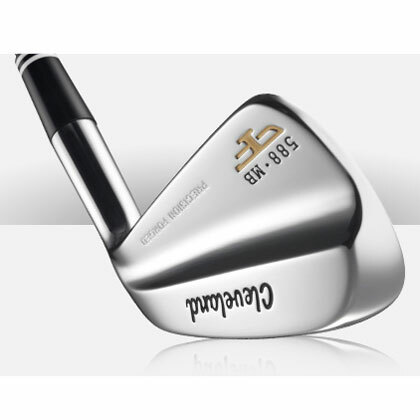 Traditional V sole, thin topline and minimal offset preferred by the most discerning players. Compact shape and traditional design promote confidence while providing workability and trajectory control.